GlassRatner is one of the most active Bankruptcy Consulting & Restructuring Firms in the Nation. 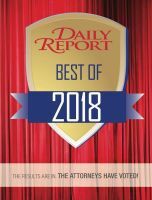 GlassRatner is a leading Forensic Accounting Firm specializing in difficult cases, complex commercial litigation and bet-the-company disputes. GlassRatner professionals with decades of Corporate Finance & Valuation experience tackle some of the most unique and challenging assignments. GlassRatner has unparalleled experience and expertise in every facet of the real estate business. 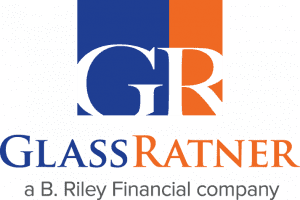 GlassRatner, a B. Riley Financial company, is a national specialty financial advisory services firm providing solutions to complex business problems and Board level agenda items. The firm applies a unique mix of skill sets and experience to address matters of the utmost importance to an enterprise such as managing through a business crisis or bankruptcy, pursuing a fraud investigation or corporate litigation, planning & executing a major acquisition or divestiture, unraveling a challenging real estate issue and other top level non-typical business challenges. GlassRatner can also offer clients end-to-end services at any stage during the business life cycle through B. Riley Financial. The combination of proven operating and financial expertise, cross-platform resources, a hands on approach and an absolute focus on assignment execution makes GlassRatner a unique and valuable ally for its clients and partners. For a confidential consultation, please contact one of our Principals. 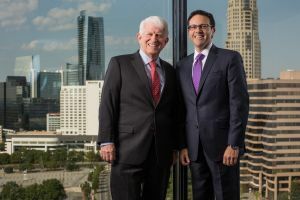 Ron Glass and Ian Ratner founded GlassRatner Advisory & Capital Group LLC in response to a shared vision of building a more responsive, cost efficient and hands-on financial advisory services practice. 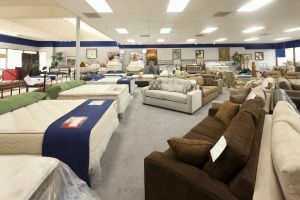 GlassRatner is retained as Financial Advisor to the Official Committee of Unsecured Creditors in Nationwide Furniture and Mattress Wholesalers and in Value Music, both multi-location retail cases involving in excess of 150 locations each. Since these early matters, GlassRatner has been called on in countless retail cases. 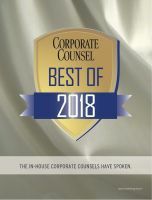 Beginning in 2002 through 2006, GlassRatner assisted a supply chain arm of a Fortune 50 shipping and logistics firm resolve several disputes with their clients. The disputes revolved around lost inventory and shrinkage of tens of millions of dollars. Through our detailed forensic accounting and creative problem solving skills, we were able to prove that the losses were paper losses stemming from new systems and not actual losses. Our work resulted in major systems enhancements for our client and limited damages. Ian Ratner successfully testifies as plaintiff’s damages/lost profits expert in the matter of Lowe’s Home Centers, Inc. v. General Electric Company, a significant environmental dispute heard in Federal Court in Rome, Georgia. GlassRatner's courtroom experience is one of our defining features. 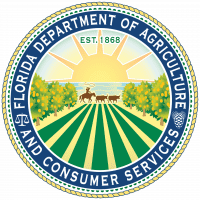 In 2003, Ian Ratner was named a Special Master by the Florida Department of Agriculture and Consumer Services to ensure that a settlement with a major US charity was appropriately administered. This charity was cited at the time as one of the ten worst charities in the US in terms of excessive costs. GlassRatner has since been named as Special Master numerous times by many courts for a variety of matters. Ron Glass and Ian Ratner were appointed as the Managers of BCP Liquidating LLC, an entity established to complete the liquidation of the assets of Borden Chemicals and Plastics OLP (“Borden”). Borden, an $800 million revenue manufacturer of PVC Polymers Products, had filed Chapter 11 in 2001. The GlassRatner team oversaw significant asset sales, complex commercial litigation, and hundreds of preference claims. Ultimately, the recovery to the estate exceeded all prior estimates. This Delaware case pushed the firm into the national spotlight as a skilled fiduciary. 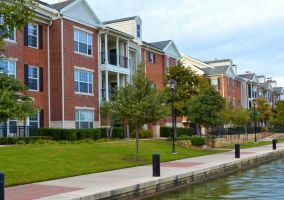 Oakbrook Pointe Apartments was GlassRatner’s first appointment as Receiver in a single asset real estate matter. 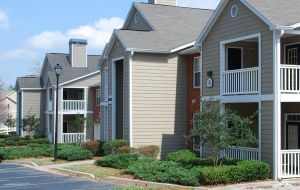 Oakbrook Point was one of the largest apartment communities in the State of Georgia at the time. Since 2003, GlassRatner has been appointed receiver in hundreds of matters around the country. Appointed Chapter 11 Trustee and financial advisor to the Trustee in the bankruptcies of American Sports Product Group and related debtors which included Southwest Recreational Industries, Inc. (SRI), the manufacturer of AstroTurf. In 2016, GlassRatner acted as financial advisor to the Unsecured Creditors Committee in the Chapter 11 Bankruptcy of the successor company, AstroTurf, LLC, which had previously purchased the AstroTurf assets from SRI. 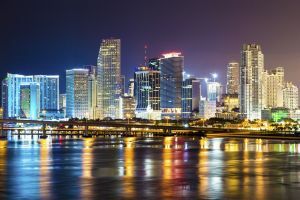 GlassRatner expands and opens multiple offices in South Florida. Today, this market continues to be one of our most vibrant and active regions where we continue to invest and grow. Ron Glass appointed as CRO of the PUIG Development Group, ultimately bringing the company into Chapter 11, where he continued to manage the business. PUIG was a highly levered South Florida real estate company primarily involved in condo conversion with in excess of $300 million of debt and 27 active projects. As CRO, we successful managed the wind down and liquidation of the company. The PUIG matter in some ways signaled the start of the Florida real estate meltdown and was covered in Time Magazine. GlassRatner became a contractor to the FDIC Capital Markets Group and was retained to provide services relating to several early bank liquidations. 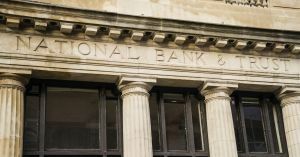 The largest of these FDIC assignments related to the failed Arkansas National Bank (ANB), where GlassRatner was retained as Loan Sale Advisor for the $1.2 billion Construction and Acquisition/Development loan portfolio. This assignment culminated in a structured sale transaction to a third party. The majority of the assets included in the portfolio were partially completed developments in Utah, Nevada, Arizona and California. 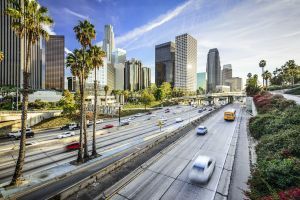 GlassRatner expands and opens offices in Southern California. The twin offices of Irvine and Century City help foster a national brand. 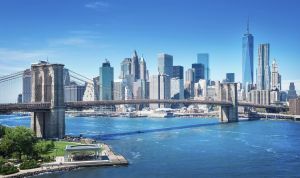 GlassRatner expands and opens an office in New York City. This expansion gives GlassRatner a foothold in the largest restructuring market of the country. Financial Advisor to the Ad Hoc Steering Committee of Lenders and subsequently to the Official Committee of Unsecured Creditors for Fairfield Residential LLC and approximately a dozen of its related entities. Fairfield is a California-based developer, owner and operator of multi-family properties throughout the country. 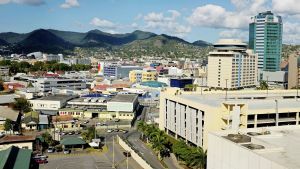 At the time of the bankruptcy, there was approximately $4 billion of invested capital committed to various Fairfield projects. GlassRatner played a key role in the company’s restructuring and ultimate sale of the operating company to Brookfield. Cornerstone Ministries, Inc. was a multi-state real estate lender, who filed bankruptcy in 2008. During the course of the chapter 11, the debtor became administratively insolvent. Our firm was approved as Plan Administrator in October 2009. Our activities included the valuation and sale of real property, the review of preferential payments, and the pursuit of claims under the Director’s and Officer’s Policy, claims for auditor negligence and a claim against a law firm. Based on our success, there was a meaningful recovery to pre-petition general unsecured creditors. 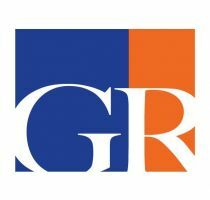 GlassRatner Advisory & Capital Group LLC forms GlassRatner Management & Realty Advisors LLC, which was previously the firm’s Property Management & Receivership division. Since that time, GlassRatner Management & Realty Advisors LLC has had over 500 assignments serving as Receiver and/or Manager for over 40,000 multifamily units and 5,000,000 sf of retail/office/industrial space across 34 states. 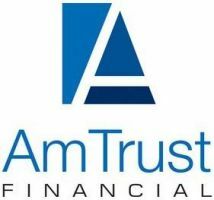 Ron Glass and GlassRatner retained as Chief Restructuring Officer and Financial Advisor to AmTrust Financial Corporation and related entities in their Chapter 11 filings. The centerpiece of Ohio-based AmTrust Financial was its banking company, which had $13 billion in assets and was ultimately sold to New York Community Bank. 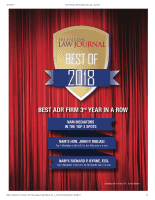 As FA and CRO, GlassRatner was instrumental in various 363 sale transactions; managing various complex litigation matters; disposing of assets; and managing various real estate investments made by AmTrust. 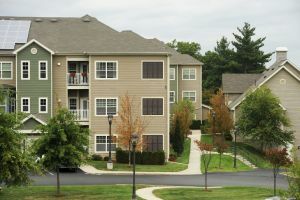 GlassRatner Management & Realty Advisors LLC was appointed Receiver and Property Manager for a single portfolio containing 42 multi-family properties in excess of 4,000 units across 6 states. We aggressively created and executed an action plan to secure the assets, complete deferred maintenance, remediate life safety issues and turn a high count of vacant/down units resulting in a significantly higher physical and economic occupancy. 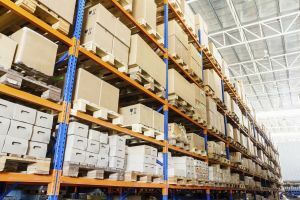 The assignment ultimately concluded through a successful repositioning and separate sale of each asset by the Secured Lender at competitive market rates. GlassRatner is approved as a Broker Dealer and forms GlassRatner Securities LLC. GlassRatner expands and opens an office in Phoenix, AZ. This expansion provided a stronger presence in the Southwest. 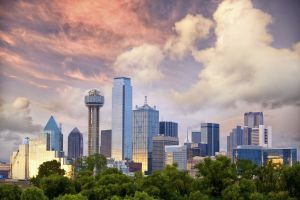 GlassRatner expands and opens an office in Dallas, TX. This expansion allowed GlassRatner to plant a flag in the middle of the country. As CRO for Arhaus, a high end furniture retailer, GlassRatner provided the Company with the time necessary to complete a successful out-of-court refinancing of its debt structure. Faced with a looming liquidity crisis, GlassRatner immediately employed turnaround and crisis management tools and tactics which stabilized operations, increased sales volumes and reduced costs. 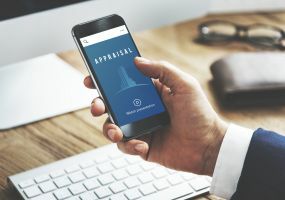 The GlassRatner Team worked closely with the existing lender group and their professionals to negotiate a forbearance agreement, which provided the additional breathing room needed to achieve the refinancing. GlassRatner celebrated its Sweet Sixteen on September 27, 2017. 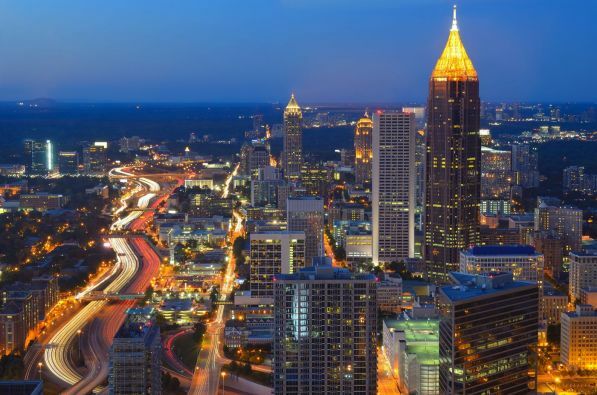 GlassRatner hosted a cocktail party in Atlanta with friends and family of the firm to celebrate its continued success. Ron Glass and Ian Ratner started the firm sixteen years ago with one office and three professionals (including themselves) . As of September 2017, GlassRatner has 12 US offices with over 100 amazing team members, an international affiliation with the BTG Global Advisory, and a significant track record as a leading advisor in its industry. The firm is excited to see where the next sixteen years will take them. 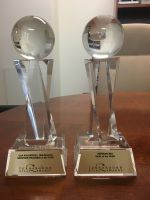 GlassRatner is proud to be recognized for two Turnaround Atlas Awards. 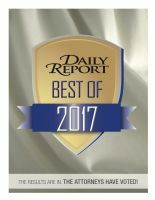 They were recently recognized as Valuation Service Provider of the Year and Refinancing Deal of the Year for their role in Arhaus Furniture. GlassRatner is excited to announce the expansion of their new service offering in Real Estate Appraisals. Our team is well equipped to handle any real estate valuation and corporate valuation/allocation. The Team is the Brand at GlassRatner. Our firm is built around a team of professionals who have been in the trenches, are hands on and absolutely focused on project execution. As part of B. Riley Financial, GlassRatner offers additional resources ready to get involved with any business situation. Our team members hold various professional designations including CPA, ABV, CIRA, CFE, CVA, MAI, CCIM and ASA. 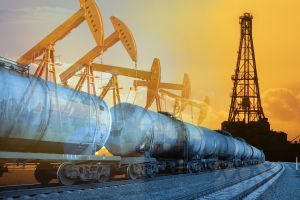 GlassRatner has been involved in matters spanning every type of business and industry from telecommunication receivables, to the disposal of contaminated land, to offshore insurance companies. In each of the industries below, GlassRatner is considered to be industry experts in addition to being financial experts. Please contact us to get a specific list of industry expertise/case examples.